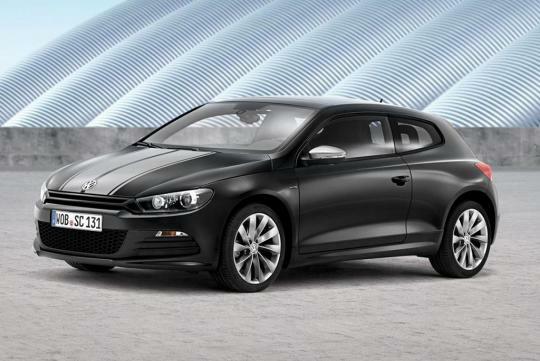 Volkswagen is celebrating a million sales of the Scirocco with the launch of a Scirocco Million Edition. 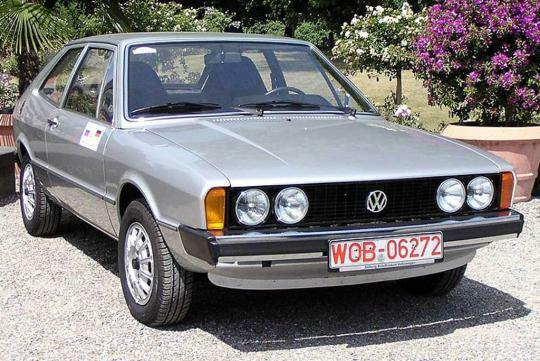 The figure takes into account the sales of the first two generations of Scirocco that were sold between 1974 and 1992. 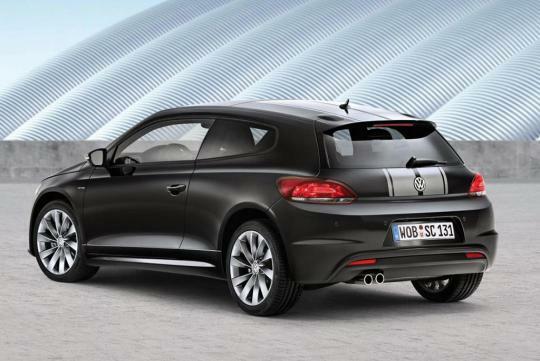 On the outside, the Scirocco Million is painted in exclusive 'Deep Black' metallic paint with two prominent decorative stripes, one on the bonnet and the other on the boot. 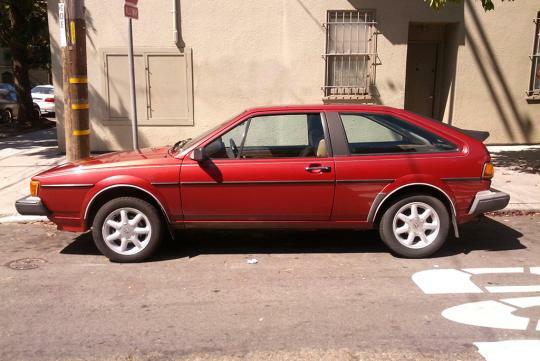 It also comes with painted wing mirrors and 18-inch 'Interlagos' alloy wheels. The R-Line bodykit completes the exterior updates. The interior is fitted with standard black leather upholstery with contrasting orange stitching that is also found on the gear knob and handbrake. Stainless steel pedals and special Million-badged scuff plates round up the cosmetic upgrades. Under the hood, five engine options are available. The 1.4-litre TSI petrol have outputs of 122bhp or 160bhp while the 2.0-litre TSI produces 210bhp. The 2.0-litre TDI develops 140bhp or 177bhp. 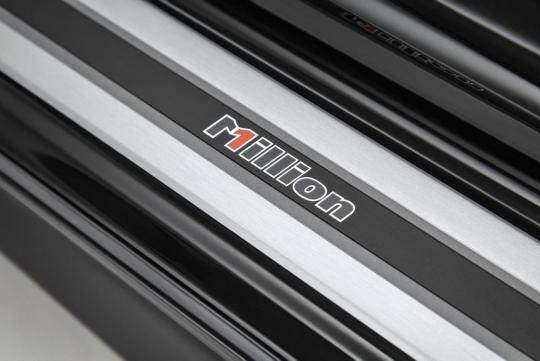 The Scirocco Million Edition will go into production in the later part of May 2013 and sadly to say, it will only be offered in China and hometown Germany.